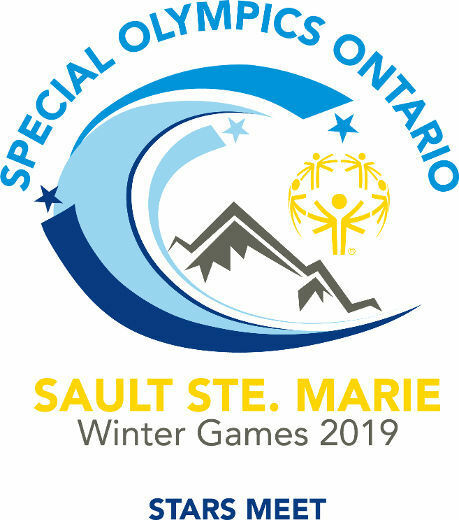 Special Olympics Ontario is now accepting applications for all Non-Athlete positions for the 2019 Provincial Games. This will include Sport Technical, DTM, Head Coach, Coach and Athlete Assistant positions for all three 2019 Provincial Games (Winter, Floor Hockey and 5 Pin Bowling). Please note that if you are interested in applying for the 2020 National Games, this application will used for Team Ontario selection as well. Please review the information on the Games Registration site. **A letter of reference must accompany all applications. Anyone submitting an application for Sport Tech, Head Coach or Coach positions must provide a valid NCCP number within their application.